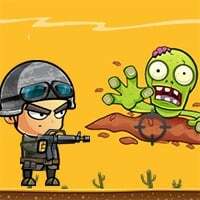 Zombocalypse Unblocked is a free unblocked skill game that you can play for free at Yoob Games on any device. This is one of our many featured games with a rating of 8/10 (from 1 votes). 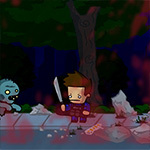 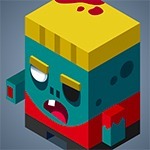 Zombocalypse Unblocked is one of many skill games that you can play. 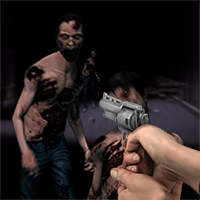 If you want to play more games like this, then check out Zombie Shooter or Zombie Survival. 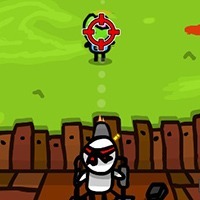 To play even more unblocked games view our best Yoob games page.